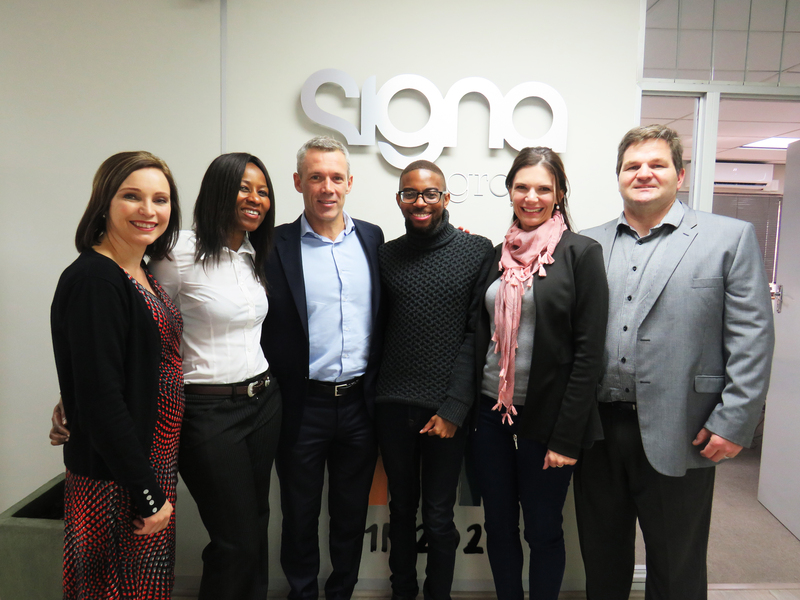 Johannesburg – Signa Group, a leading business advisory and skills development business, has appointed Stratitude to position and differentiate the group in the industry. “We were looking for an agency that provides strategic consulting, as well as full campaign management, and Stratitude’s offering made it an easy decision,” says Murray Chabant, MD of Signa Group. The relationship started with the development of a brand strategy, and now Signa Group and its seven subsidiary companies have a clear positioning and purpose, which ensures that the combination of resources and efforts deliver against agreed objectives. “Previously, our marketing was done ad hoc and opportunistically, but with a clear strategy and campaign plan we are now all heading in the same direction, ensuring that every action we take delivers against a clear set of KPIs,” continues Chabant. Stratitude is responsible for the management and execution of the group’s Web, social media, direct marketing, internal communication and stakeholder engagement campaigns, and the challenge is what the agency thrives on. “Signa Group has a great story to tell,” says Sylvia Schutte, MD of Stratitude. “The business doesn’t exist simply to tick B-BBEE boxes, their skills development, community upliftment, training and B-BBEE initiatives make a real difference to individuals, communities, companies and society as a whole. Appointing us to tell that story is an honour and we are excited about how the campaign is going to roll out,” continues Schutte.